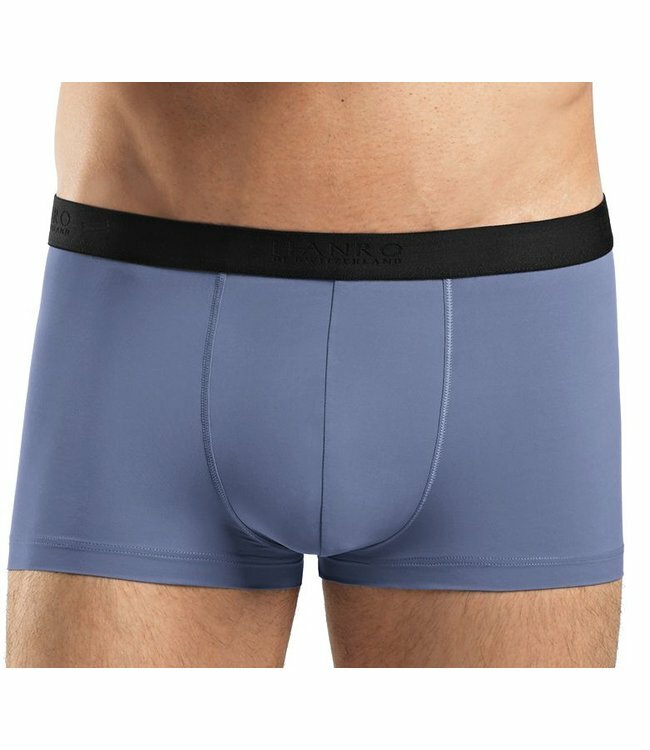 The popular, modern underwear, made of a particularly soft, light-weight and smooth microfiber, follows every movement and with great support. Like a second skin. Keeps Your skin dry and ideal for sports. Easy care garments. In beautiful blue. Read more.. 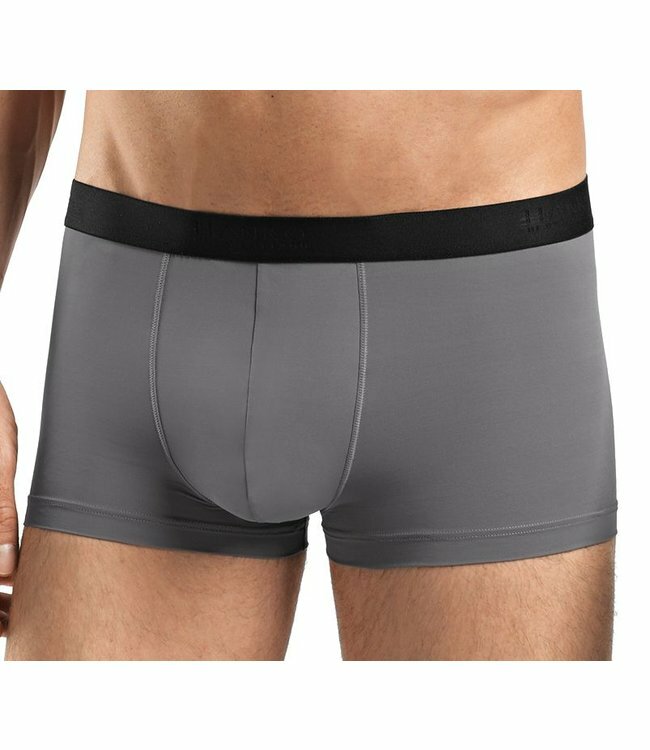 The popular, modern underwear, made of a particularly soft, .. Finest softest microfiber You can imagine. So thin that you ..